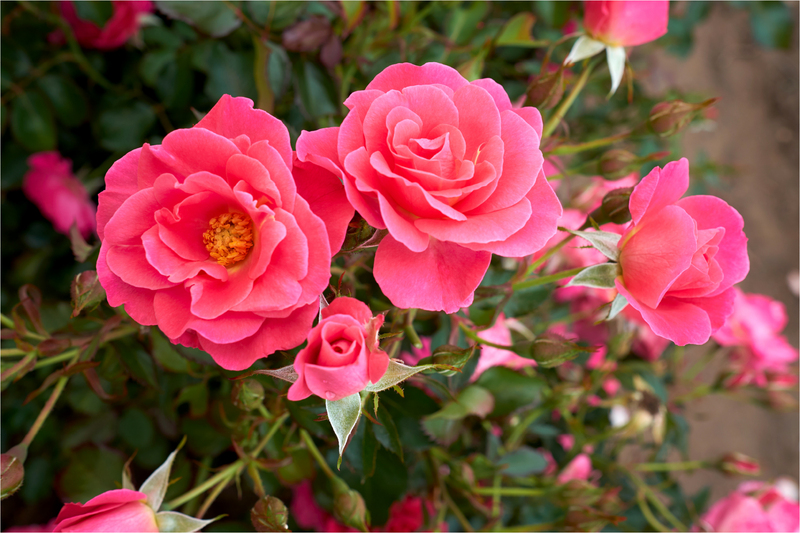 Journey north of the 49th parallel to a land of extraordinary beauty. 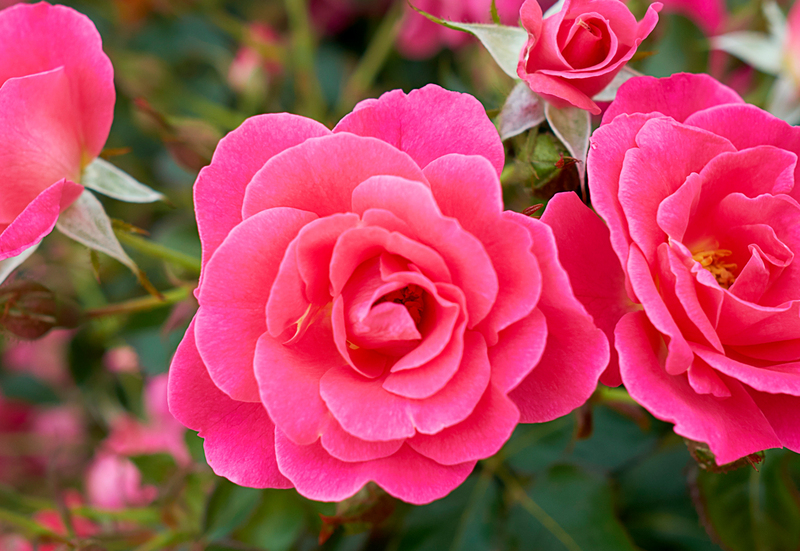 Across the land, from sea to sea, discover an abundance of breathtaking natural vistas, the inspiration and backdrop for a collection of hardy landscape roses. From the singing sands to the boreal forest and all points in-between, it's quite a journey. 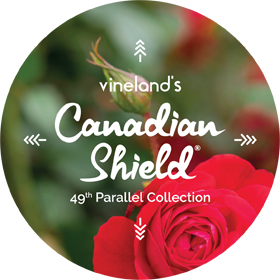 Welcome to Vineland’s 49th Parallel Collection. 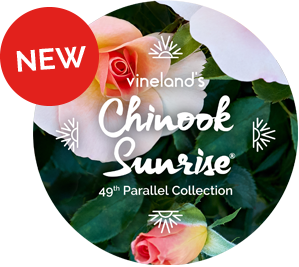 Introducing Chinook Sunrise™, the second addition to Vineland’s 49th Parallel Collection. 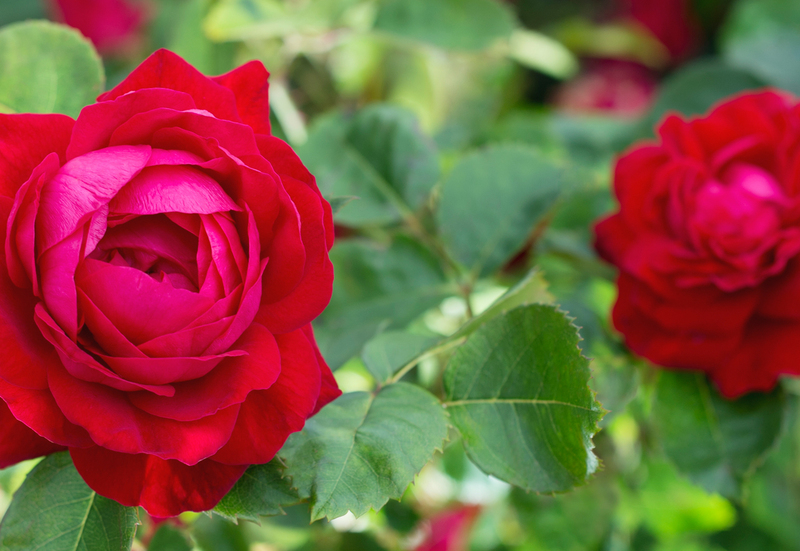 This rose debuted in 2017 in time for Canada’s 150th birthday. Stay connected for the latest information.